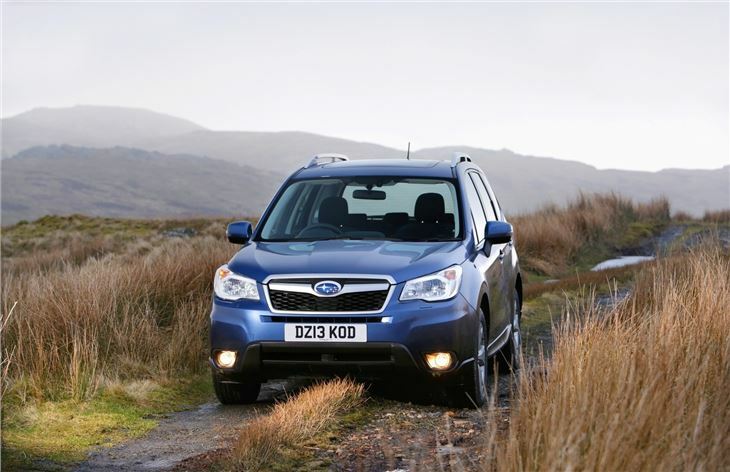 The Subaru Forester has never been a particularly common sight in towns and cities, but head out the countryside and you’ll find an abundance of them. 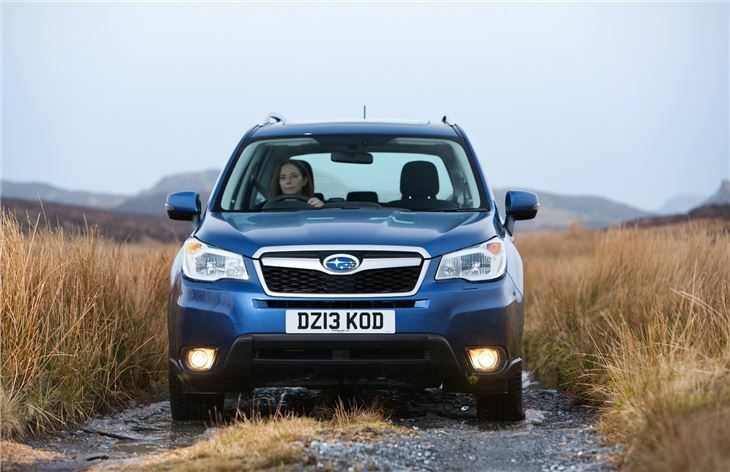 Genuine off-road capability and dependability means that, despite not being very competitively priced, the Forester is popular in rural areas. 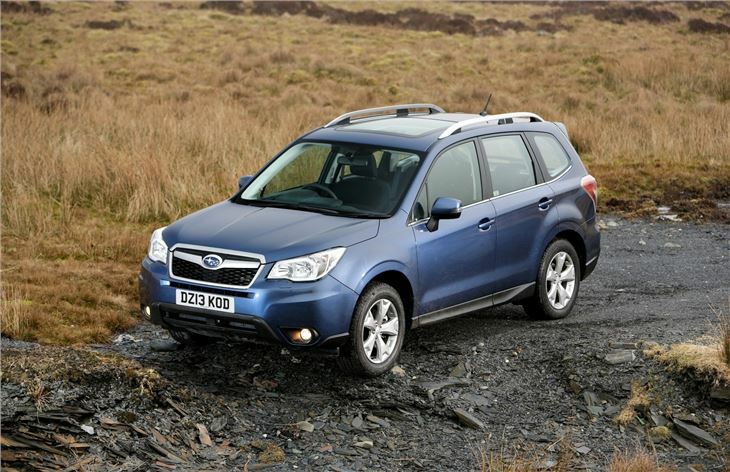 Subaru is hoping that continues with the latest generation, which is more efficient, better equipped and more spacious than its predecessor. 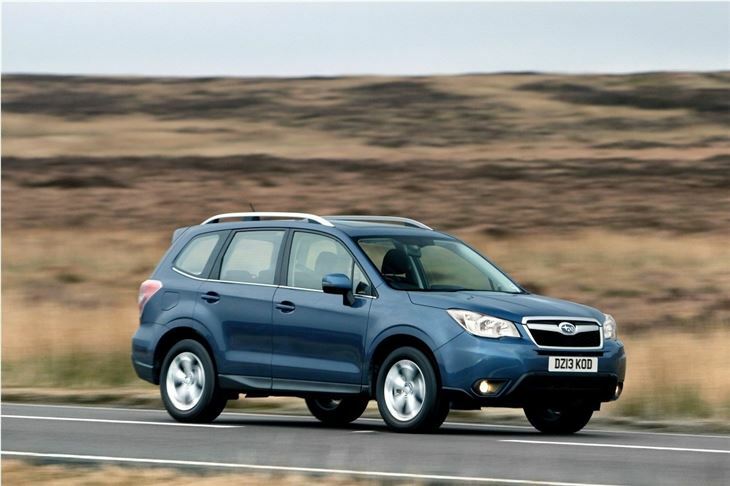 Unfortunately, like all Subarus, it’s rather on the pricey side, so picking up new buyers might prove tricky - especially when there are more alternatives on offer than ever before. Surprisingly, the entry point into the range comes with the best engine on offer - £24,995 will get you the 2.0D diesel with manual gearbox. 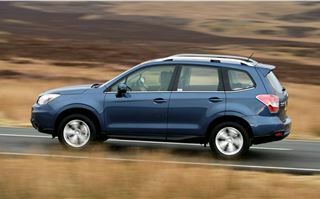 It’s also the most efficient engine in the range, but it’s hardly super frugal with combined cycle economy of 49.6mpg. That said, Subaru tends to be one of the most honest manufacturers around when it comes to Real MPG, so at least you stad a decent chance of achieving it. Thankfully it’s good to drive. There’s plenty of torque and a chunky, solid-feeling but precise gear change. 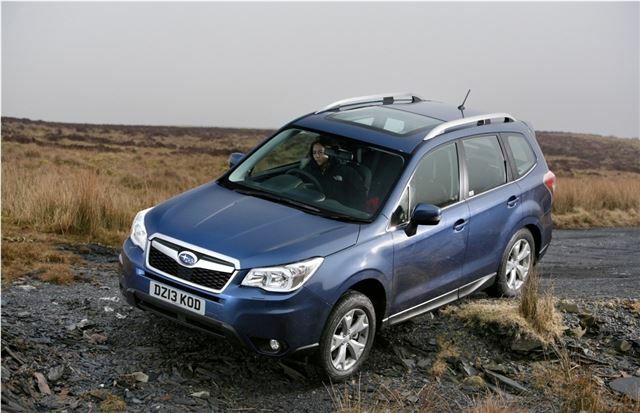 Boxer engines, as are fitted to all Subaru Foresters, sit low in the car and so give a low centre of gravity, which makes handling better than other similar sized SUVs like the Honda CR-V. There’s very little body roll and a feeling of agility that belies the Foresters size. Out on country lanes the Forester diesel is actually quite fun to drive, despite fairly numb steering. 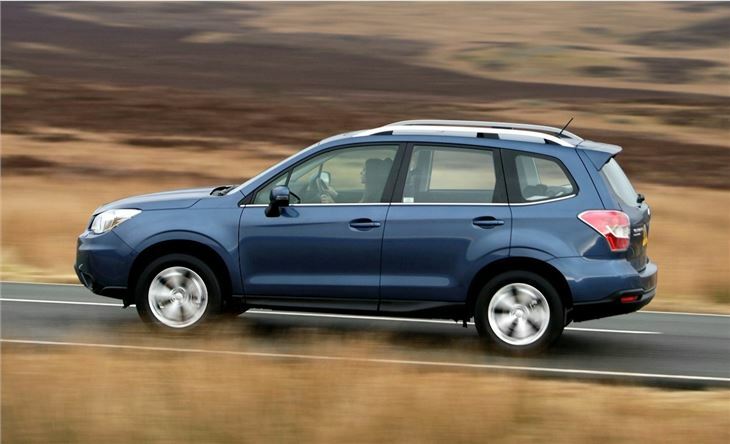 The diesel engine clatters a little at start up and then settles down when on the move, and while it’s a little more gruff than the engines from rivals it suits the rugged nature of the car. 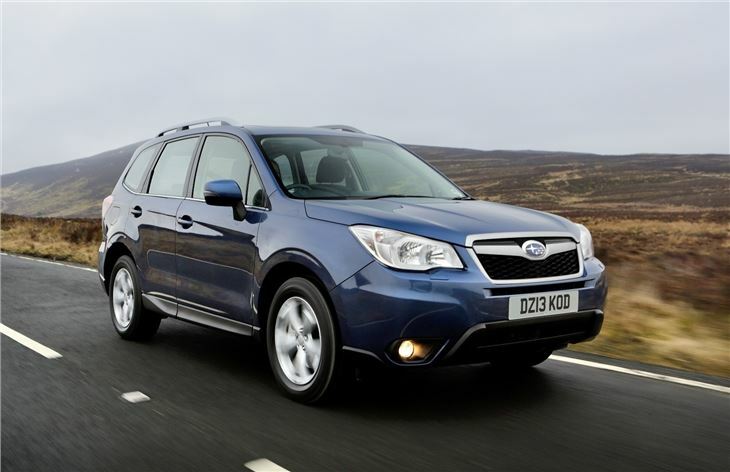 The same can’t be said for the 150PS petrol engine and CVT automatic gearbox combination, which screams under even gentle acceleration and feels lethargic and underpowered, particularly when tasked with overtaking. 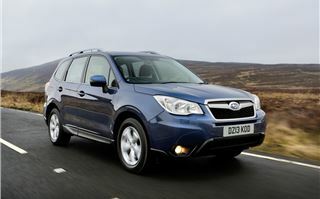 Subaru has seen fit to offer the CVT automatic on just petrol models, but while it’s a poor companion to the 150PS engine it works very well indeed with the range-topping - but expensive - 240PS Turbocharged XT model, offering effortless, surging acceleration whether from a standstill or at motorway speeds. 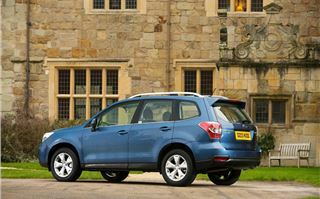 If you want an automatic it’s the model to go for, but justifying the £31,000 price tag is very difficult. On top of that the combined cycle economy of 33.2mpg and emissions of 197g/km mean running costs are hardly attractive. Equally unattractive is the interior. The cabin of the Forester, regardless of trim level, feels dated. It’s likely to last forever and is certainly well screwed together, but the materials, despite feeling solid and hardwearing, are unpleasant by the standards of European rivals and the layout is both dated and unsophisticated. 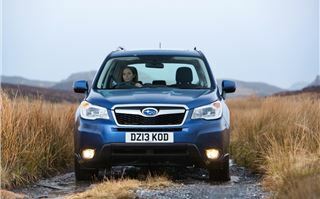 The Forester’s cabin wouldn’t look out of place in the 1990s and that’s a shame. 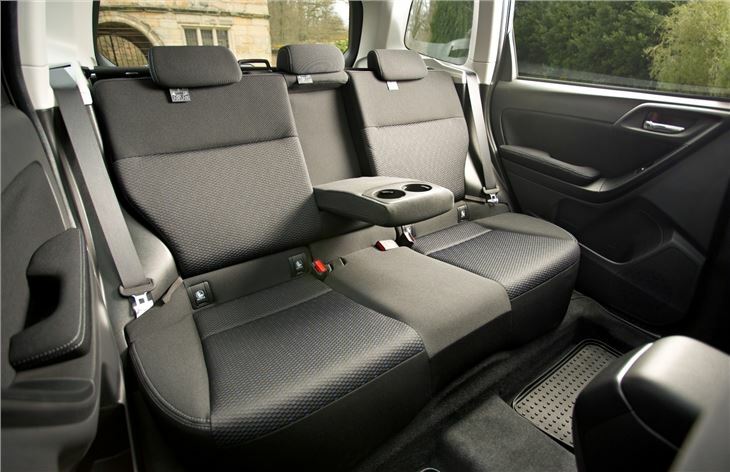 Buyers will be somewhat consoled by the fact it’s a very comfortable interior, though, with excellent visibility in all directions, soft seats, easy access and a commanding driving position. 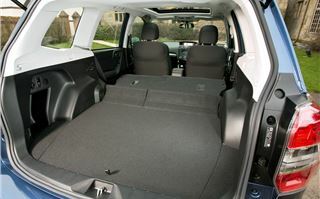 Rear passenger space is good, too, and boot is more than capable of carrying luggage, tools or, if you have them, a couple of dogs. There’s plenty of equipment, too. 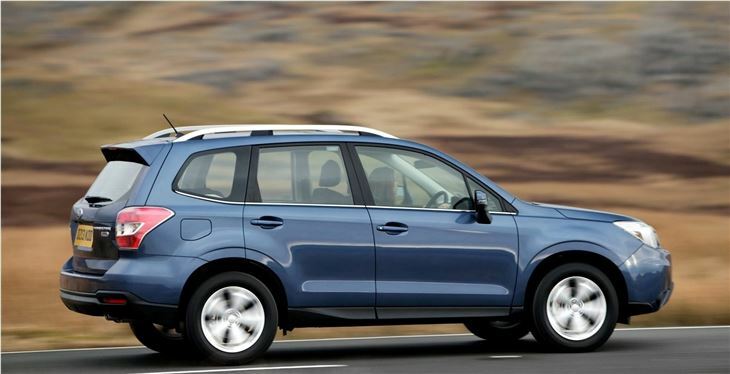 All cars get heated seats and heated door mirrors, USB and aux-in, roof rails, air-conditioning, alloy wheels and trailer stability control, as well as the all-important all-wheel drive. Most buyers will go for a mid-range model, which means dual-zone air con, reversing camera and one-touch folding rear seats that are effortless to use. 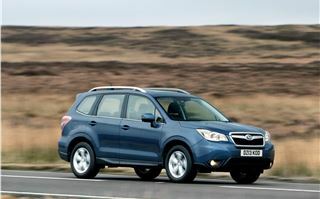 While the Forester might lag behind its rivals in terms of efficiency, value and quality there is one area in which it excels – it’s a genuinely competent off-roader. We managed to test it on wet fields, through mud and on steep hills and it took nothing less than idiocy to get it stuck, thanks to hill descent control and intelligent traction control. 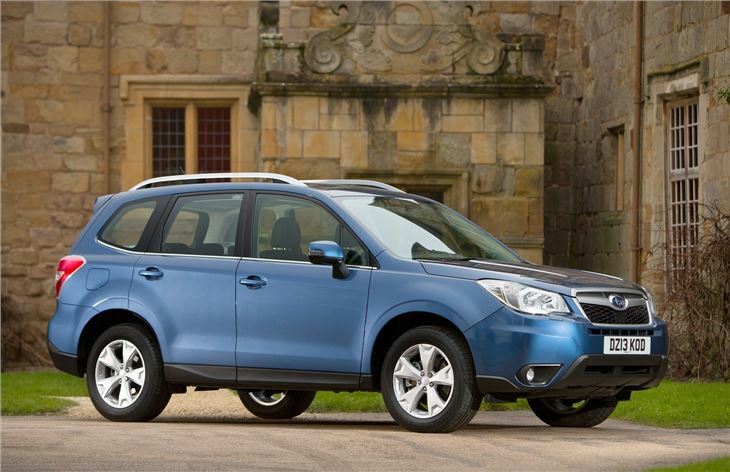 And that, really, is the Forester's trump card. 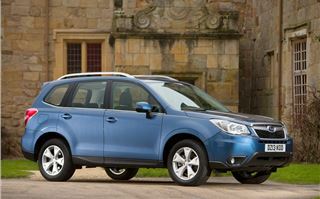 If you want a chunky, spacious car with SUV looks but you’re a city-dweller then there’s no reason to give the Forester a second look, but if you live in the countryside and you’re often caught out by bad weather, or if you are a land-owner or farmer, then there’s cause to recommend the Forester. 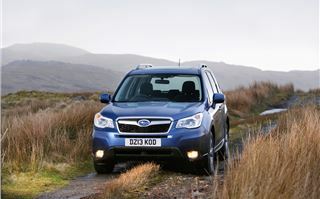 It’s rugged, solid and durable, and ought to do you proud in the worst of conditions, on or off the road. For rural buyers, farmers, land owners and game-keepers, it makes sense. 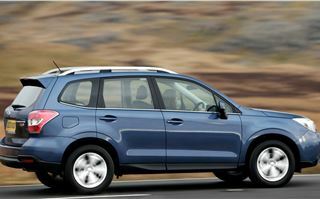 For most, though, it’s merits are comprehensively outweighed by the fact it’s simply too expensive to buy, tax and fuel.